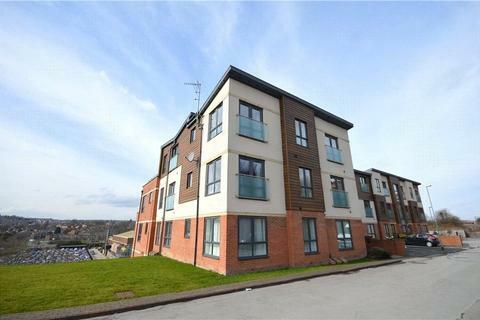 Marketed by FSL Estate Agents - Wakefield. 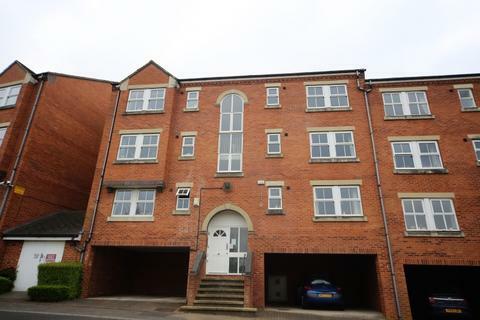 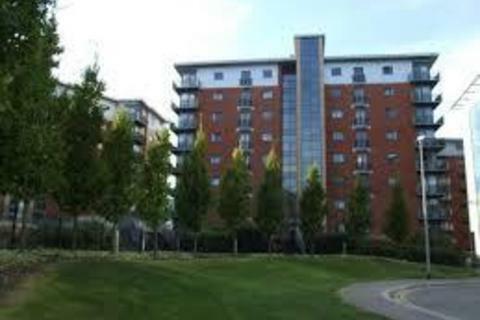 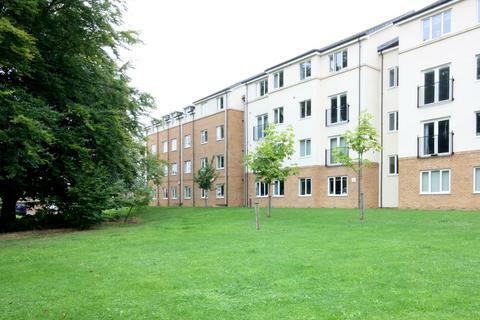 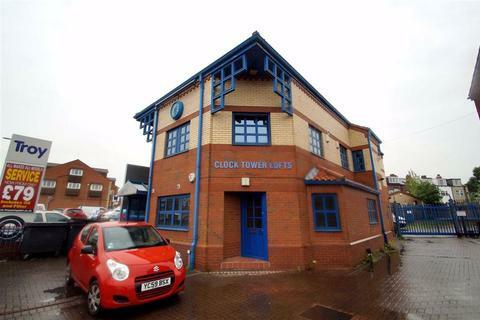 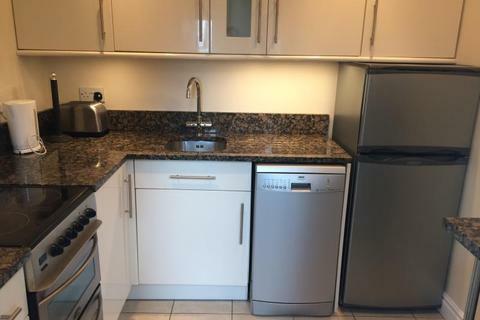 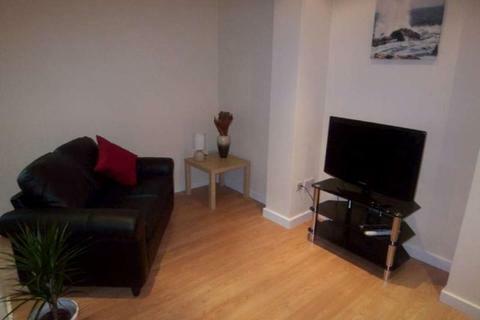 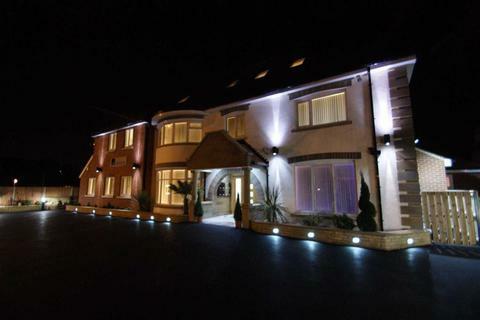 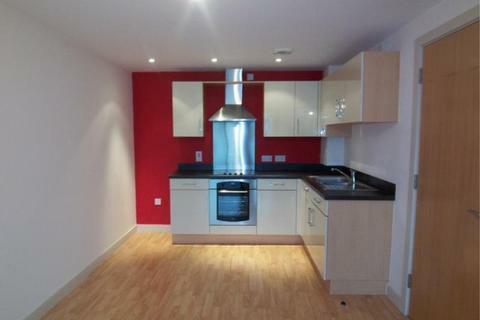 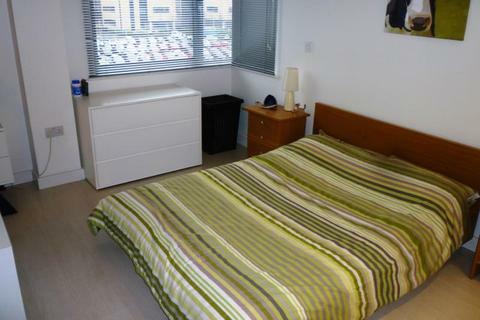 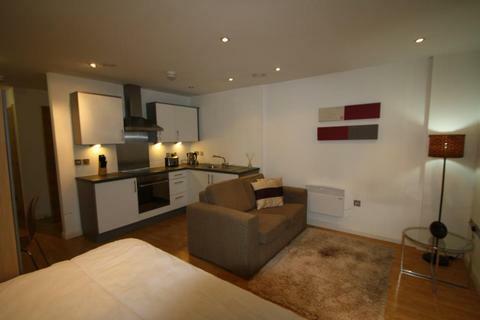 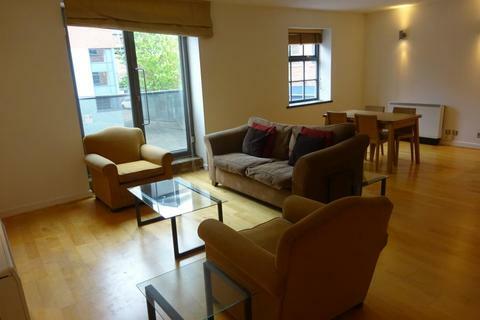 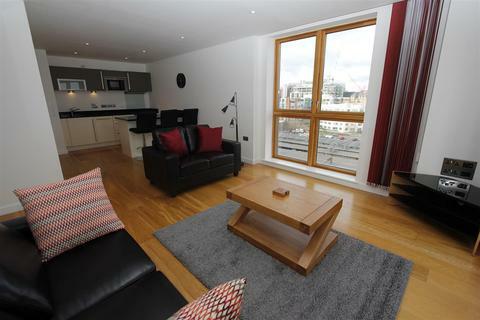 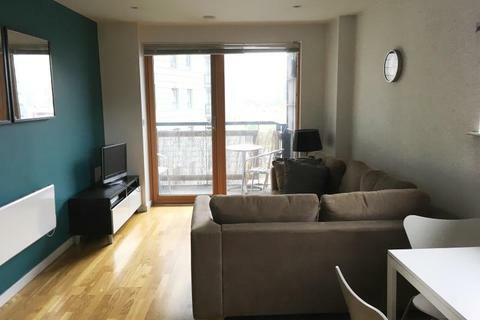 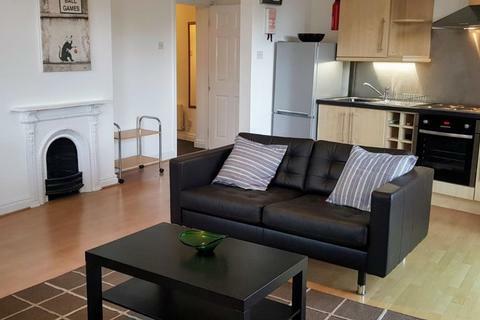 TWO BED, TWO BATH APARTMENT, offered UNFURNISHED with a BALCONY & PARKING. 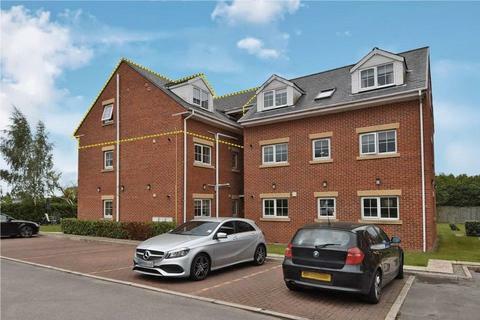 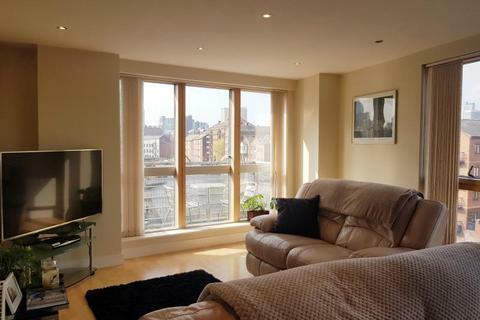 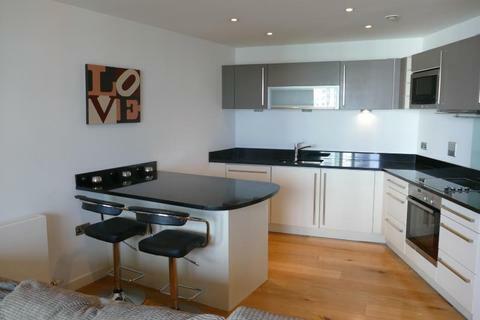 TWO BEDROOM, TWO BALCONY apartment with ALLOCATED SECURE PARKING within the City Island development. 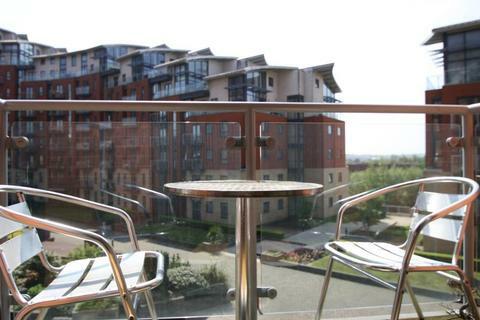 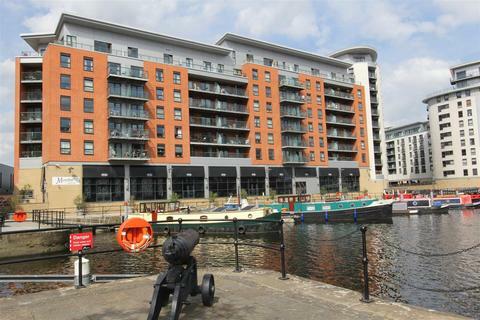 A beautifully presented, TWO BEDROOM APARTMENT, with BALCONY, FANTASTIC VIEWS of Leeds, the canal and the Train Station. 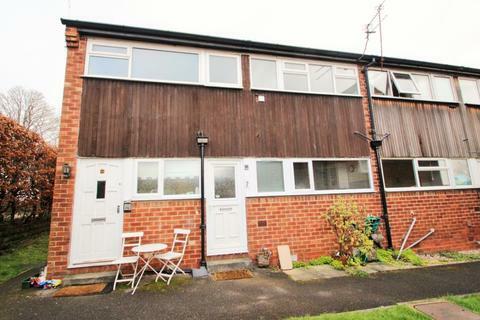 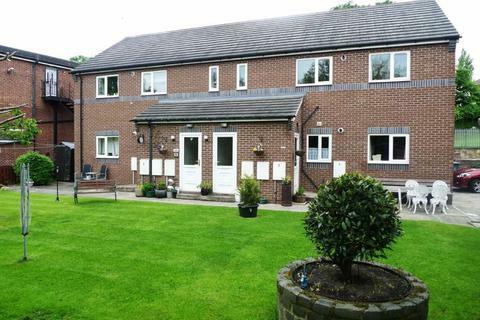 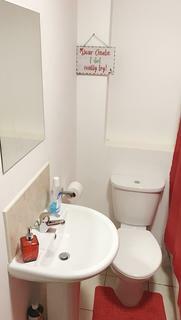 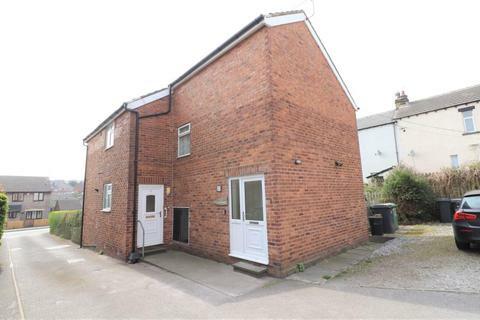 TWO BEDROOM, TWO BATHROOM, apartment with ALLOCATED PARKING SPACE.